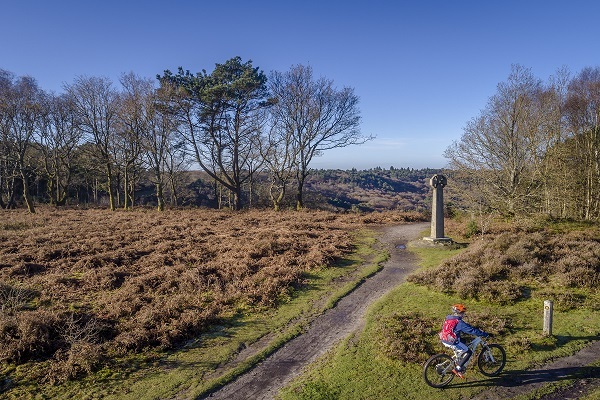 You’ll feel on top of the world at Leith Hill, the second highest point in South East England. 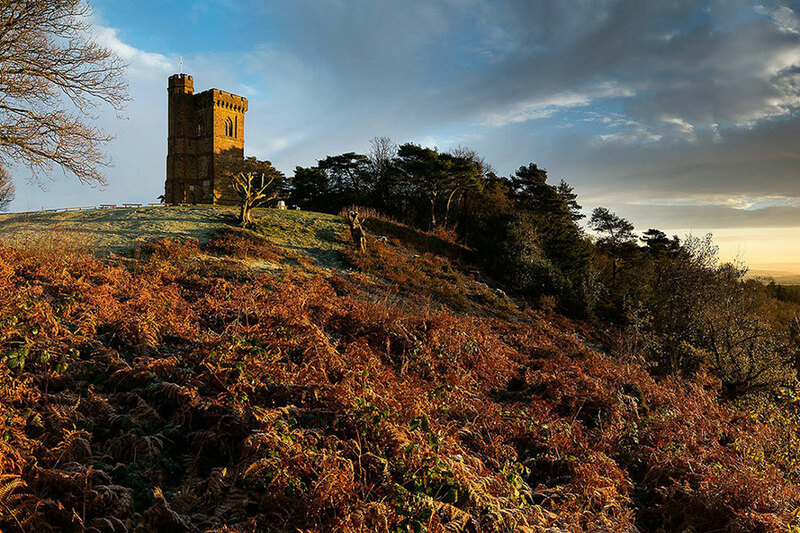 Climb all 74 steps of the spiral stairs at Leith Hill Tower and gaze through a telescope, you may even see the Wembley Stadium Arch and the London Eye! 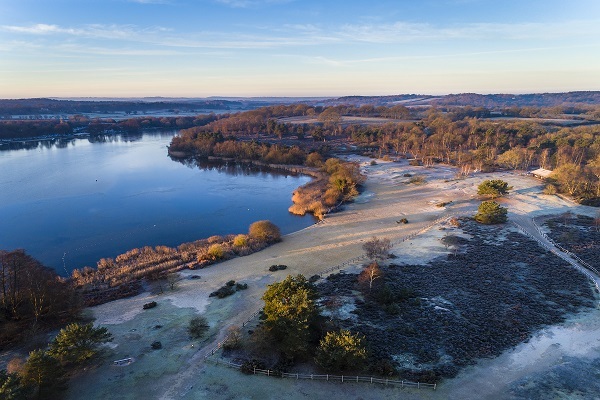 The tower was built in 1765 by Richard Hull of Leith Hill Place as ‘a place for people to enjoy the glory of the English countryside’ and it’s thought that the materials needed to build the tower were quarried on site. Now owned by the National Trust there is an information room half way up the tower and a servery at the bottom.